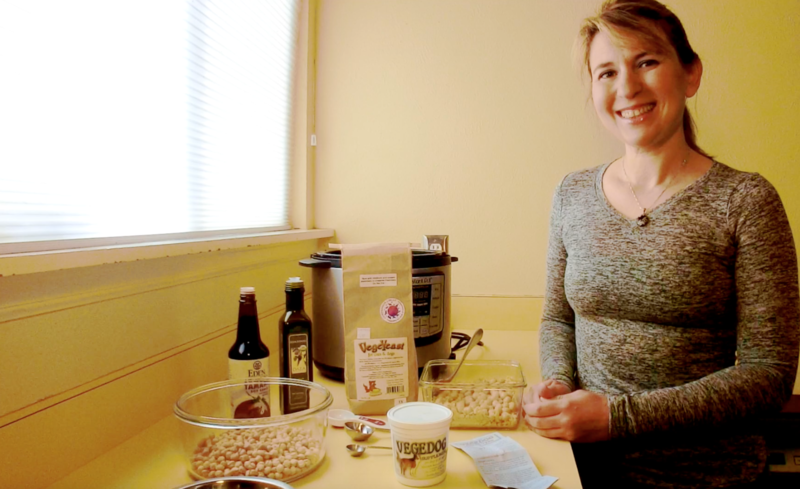 Vegedog™ to supplement home-prepared meals. An increasing number of vets link the rising cancer rate and rate of degenerative diseases (kidney and liver disease, arthritis, neurological conditions, heart disease, etc.) 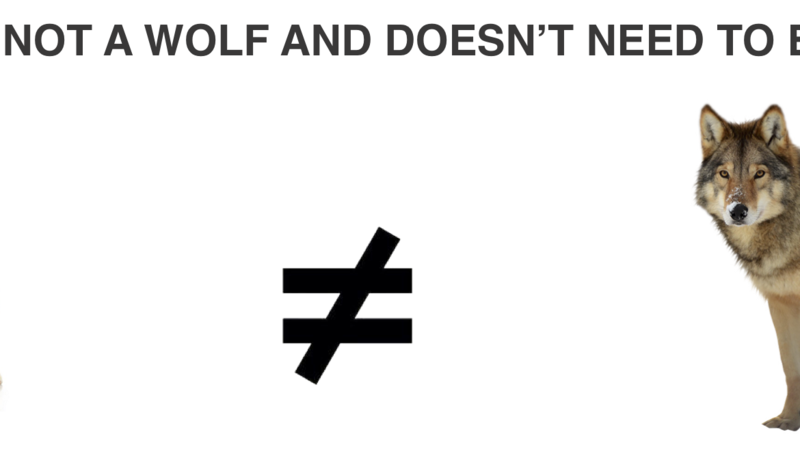 to the chemicals and toxins found in meat-based, commercial foods. Compassion Circle will have a booth at the Sonoma Veg Fest on August 12, 2017. Please visit our booth if you’re in the area! For more information on the Sonoma Veg Fest, please click on this link. Compassion Circle will have a booth at the Animal Rights National Conference August 3-6 at the Hilton Mark Center, just outside of Washington D.C. For more information please click here. Hope to see you there! 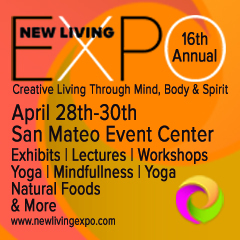 Compassion Circle will have a booth at the New Living Expo in San Mateo, California April 28-30. For more information about this event click here. Hope to see you there! 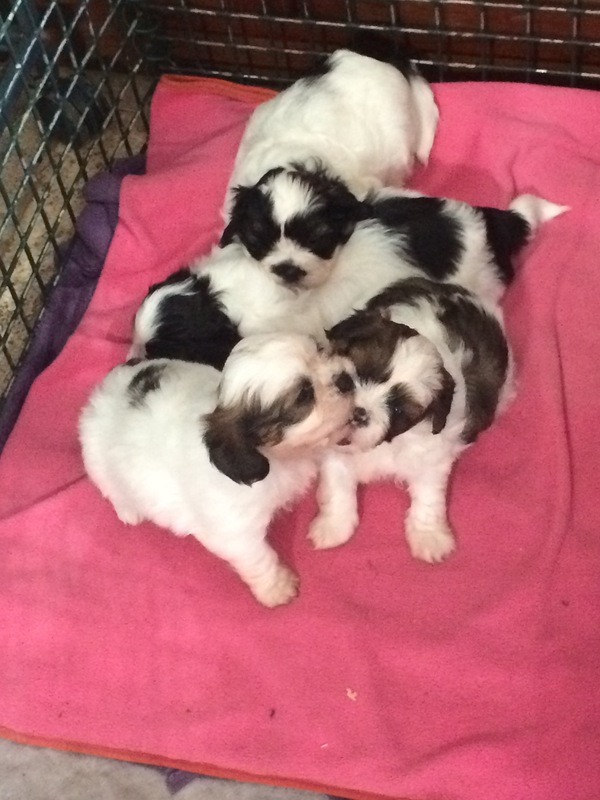 Compassion Circle will have a booth at the Sedona VegFest January 14, 2017-January 15, 2017. Please stop by our booth to check out all our products and say hello! 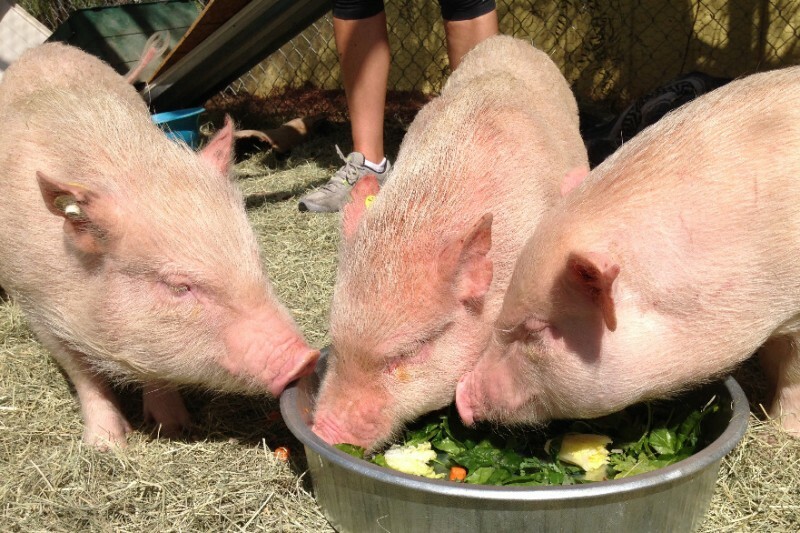 For more information about the Sedona VegFest, click here. 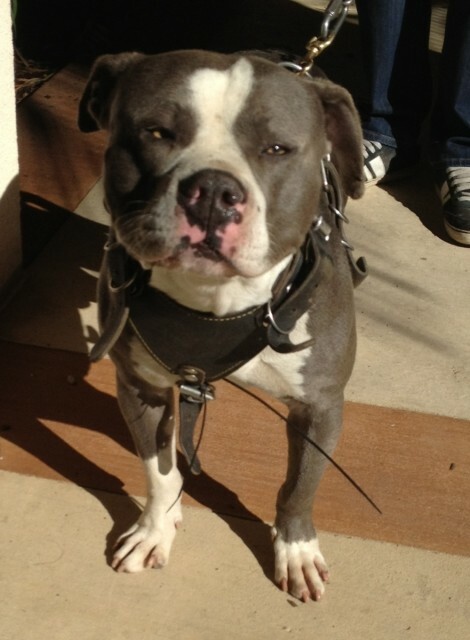 Compassion Circle will have a booth at the So Cal Veg Fest October 29-30. Stop by and check us out if you’re in the area! For more information about the So Cal Veg Fest, click here. Compassion Circle will have a booth at the San Francisco World Veg Fest on October 8-9, 10am-5:00pm. Stop by our booth if you’re in the area! For more information, click here. 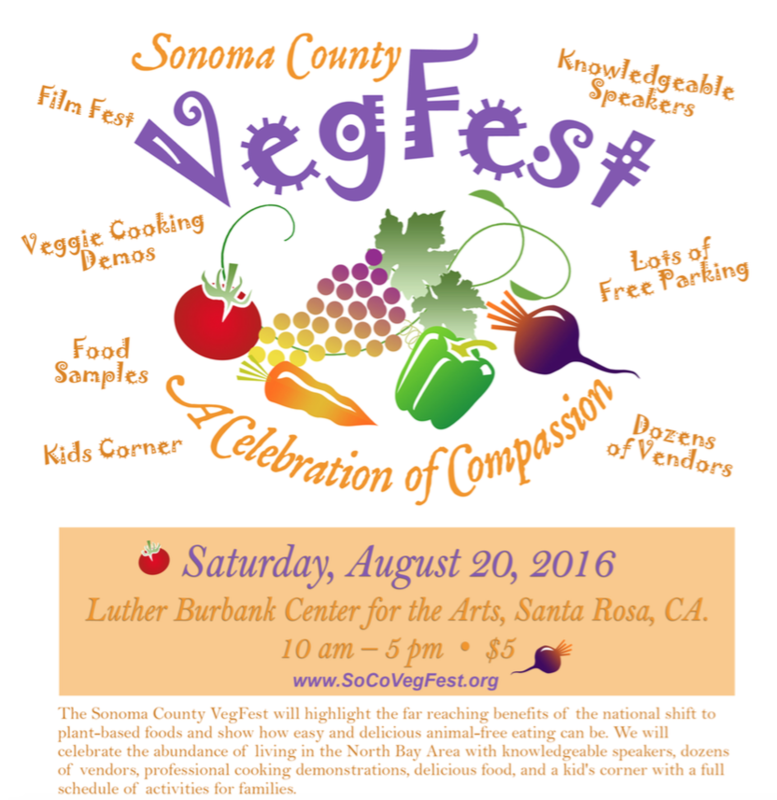 Compassion Circle will have a booth at the Sonoma Veg Fest on Saturday, August 20th from 10am-5pm. Stop by to check out our products and say hello! For more information, please click here.